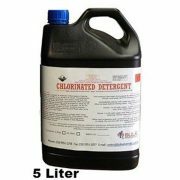 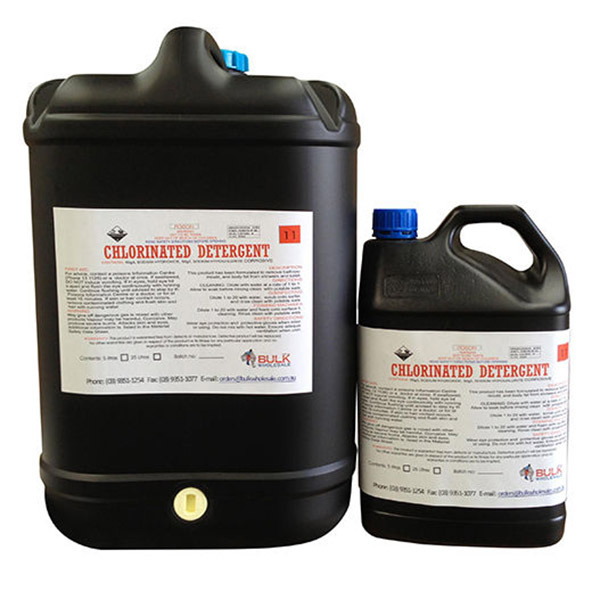 A Concentrated Chlorine based cleaner for use in food preparation areas for cleaning and sanitising. 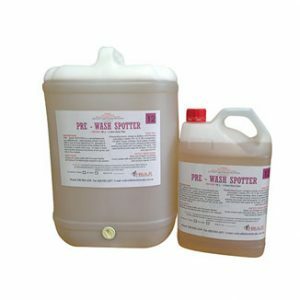 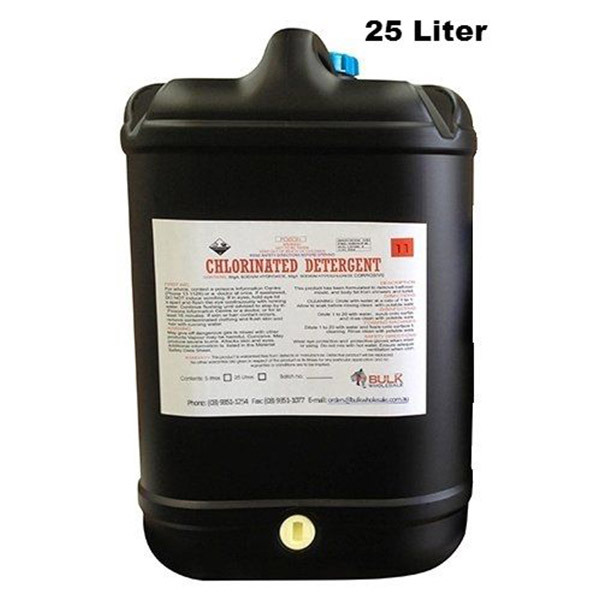 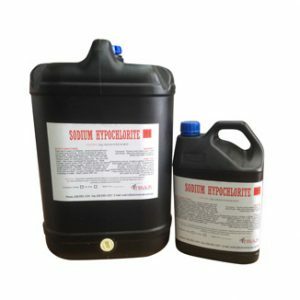 Suitable for removal of Raw Fat, soap scum and degreasing of contaminated surfaces involved in meat preparation. 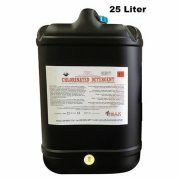 May also be used for cleaning wash basins, toilets, urinal walls and floors and to remove mold and mildew. 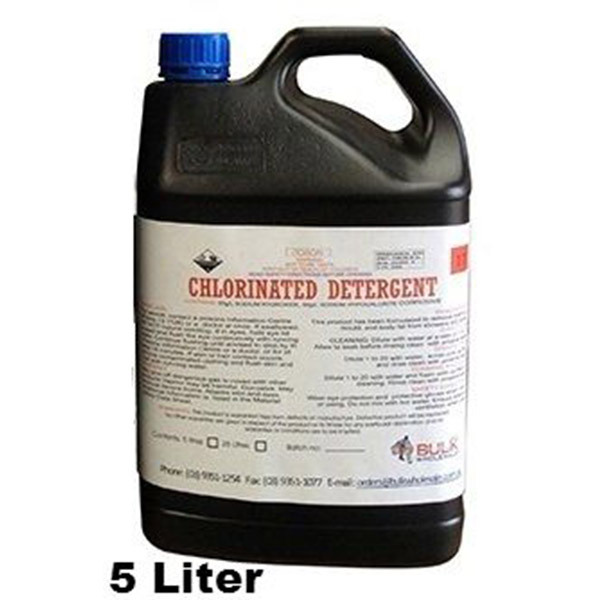 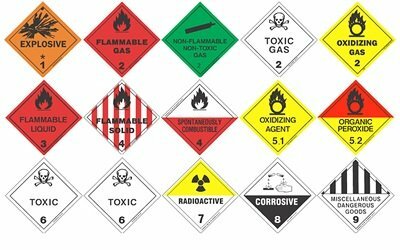 Chloroclean is an equivalent solution to the Leading Brands on the market.